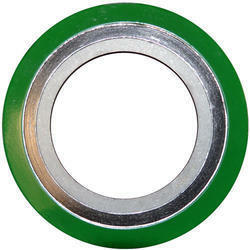 Our product range includes a wide range of spiral wound gasket and wound spiral gasket. 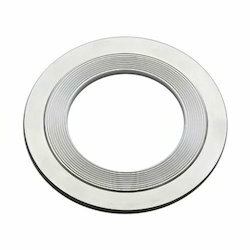 Manufactured as per the set industry guidelines, by trusted vendors, quality of this Spiral Wound Gasket is highly standardized. Owing to the finest raw materials and modern machines used in its manufacturing, the products dimensional accuracy, durability and resistance to corrosion are commendable in nature. Further, priced reasonably, the product is highly asked for.